The major sticking point being that just prior (hours) before the Conference commenced, SCAG learnt that amended development plans had been submitted to Council (29/6/2018) and residents had not been advised of either the amended plans or their content. Consequently, SCAG and residents objections would be based on plans that were no longer applicable. The basement car park had previously “protruded” (no specifics provided) into the garden area due to an interpretation of the Planning Minister ‘s garden area requirements by the developer. Clarification had been sought from the Department of Environment, Land, Water and Planning and resulted in changes that removed the protrusion. Since the area is subject to an SBO, Melbourne Water had requested an increase in building height of 300mm/30 cm to elevate the ground floor level for flood mitigation purposes. Despite this height increase, the building height remained below the maximum height limit (11m) for the General Residential Zone (GRZ). that the area, originally developed for workers cottages, is typified by lot sizes of 750 sqm resulting in approx. a metre separating individual dwellings. The proposed changes could have implications for more properties than those immediately abutting the development. residents had, in a short time, undertaken a very steep planning learning curve to come to grips with both the GE’s planning scheme and the plans presented. They should be given sufficient time to review the changes and assess their implications – to ask them to do so based on the scant information presented was to ask them to make a compromise they should not be asked to make. Given that the planning permit application was lodged with Council 25/01/2018, their request for time to review and assess the implications of both changes (drainage and already significant overshadowing on adjoining properties) was in accordance with the Local Government Act 1989 (Part 1 a – Local Government Charter, Section 3c – e & g) and reasonable . GERA congratulates SCAG and residents for their well presented arguments and maintaining an amicable meeting. We also congratulate Council for acceding to the residents request. As an aside, after the decision to abandon the Conference had been made, discussions continued. SCAG members, commented that very few of the approx. 300 local residents they had contacted were aware that in 2013 their area had been zoned GRZ1 or GRZ2 (ie. suitable for 3 storey multi-unit developments). This discussion between the residents and Cr. Hyams will be the topic of a subsequent post. ** Since the development is not considered to be “major”, the 60 day time Council decision time line is not applicable, hence, Council can “re-start” the approval process. 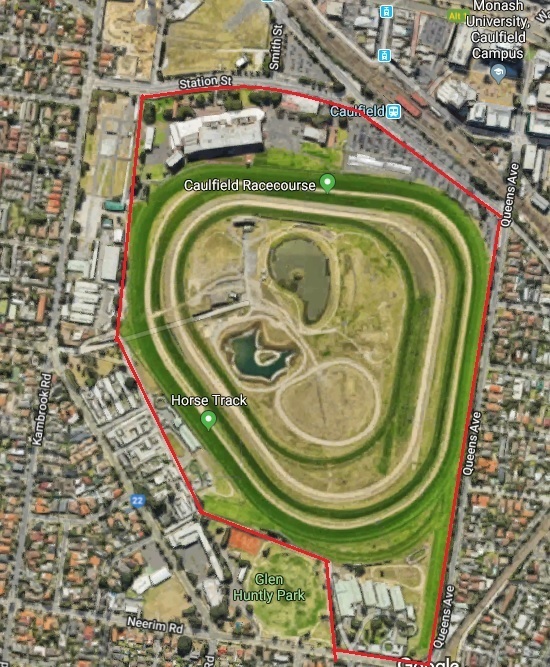 The Victorian Parliament is currently debating the “Caulfield Racecourse Reserve Bill” that arises from the scathing 2014 Auditor General’s Report into the “Management and Oversight of the Caulfield Racecourse Reserve”. It’s taken 3 years to get to this point and it’s our assessment that the Bill misses the point. the purposes have been redefined to align more closely with existing inequitable uses and the Minister is given the authority to assign/vary the weightings assigned to the purposes. Ministerial appointment of Trustees, without adequately defining selection criteria. Appointment is for a period of 3 years with re-appointment for an indefinite number of terms is permitted. Inadequate management and financial reporting requirements (both Parliamentary and Public) which are not in line with contemporary practices. Likewise with Conflict of Interest provisions. Provides for a 20 year Strategic Land Management Plan that lacks performance reporting requirements and can be amended without public scrutiny. Ministerial determination of allowed activities – “detrimental” is a key determinant, however, detrimental is not defined. 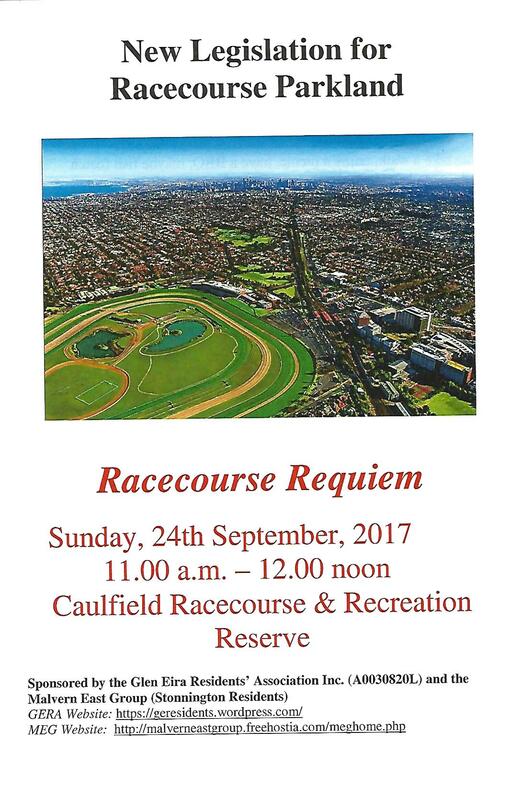 The inadequacies of the Bill, combined with the Government’s planned dramatic increases in commercial, residential and educational activities in an area widely known to be lacking in parkland and sporting facilities, has prompted both the Stonnington and Glen Eira residents groups to jointly conduct this event. only 6 hectares (11%) is available as open space for the potential use of the community. That 6 ha comprises facilities that do not meet the needs of community, are not easy to physically access and are subject to restricted usage times. No accessibility issues and time restrictions are applicable to racing usage. JOIN US IN REMINDING OUR POLITICIANS OF THE FORESIGHT OF OUR FOREFATHERS. “…. 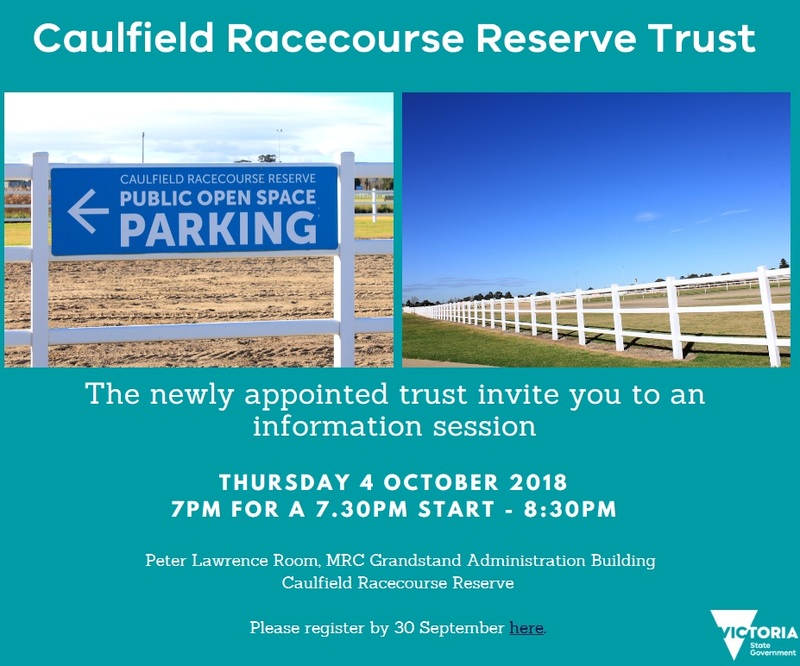 he thought the public ought not to have to ask for permission to go on a public reserve” … and …”The vicinity of the Caulfield racecourse would no doubt soon be thickly populated, and the value of the reserve to the public would then be widely enhanced”. 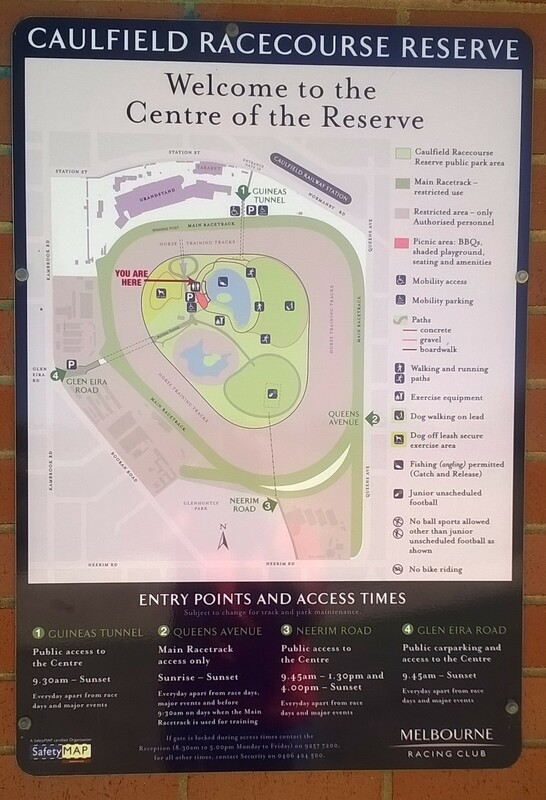 Guineas Tunnel, Neerim Road and Queens Avenue Gates. We’ve been contacted by a resident who is concerned that Glen Eira is again likely to lose forever a property of historic and architectural significance. As per the below Domain article Council has applied to the Minister for Planning for an Interim Heritage Protection Order for the property – GERA applauds Council’s action and hopes that Council has also sought Heritage Victoria’s involvement. 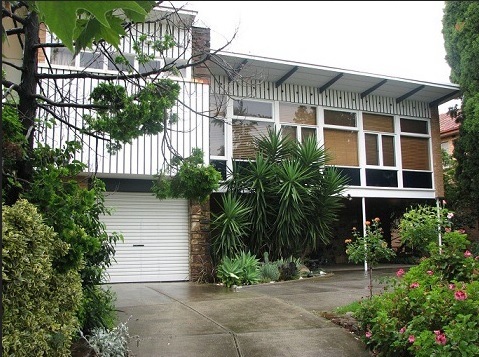 The ‘Lind House’, at 450 Dandenong Road, Caulfield North is described as one of the best and most intact examples of Melbourne’s “mid-century design movement”. Designed by Anatol Kagan, one of the best architects from the Melbourne mid-century movement, it is an architectural treasure. Documentation and pictures supporting the significance of the “Lind House” and Designer Anatol Kagan are presented in article published on the Australian Modern website. We encourage residents to show support for the preservation of the “Lind House” by emailing the Mayor (MDelahunty@gleneira.vic.gov.au) re Planning Permit GE/PP-30607/2017. 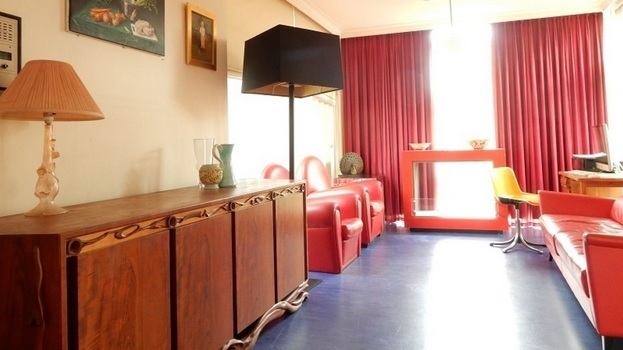 An iconic modernist Caulfield North house is under threat of demolition, prompting the local council to seek an urgent interim protection from the planning minister. Designers and modernist architecture enthusiasts have taken to social media to express their dismay at the fate of the Lind House, bought last year by a developer for just over $2.1 million. 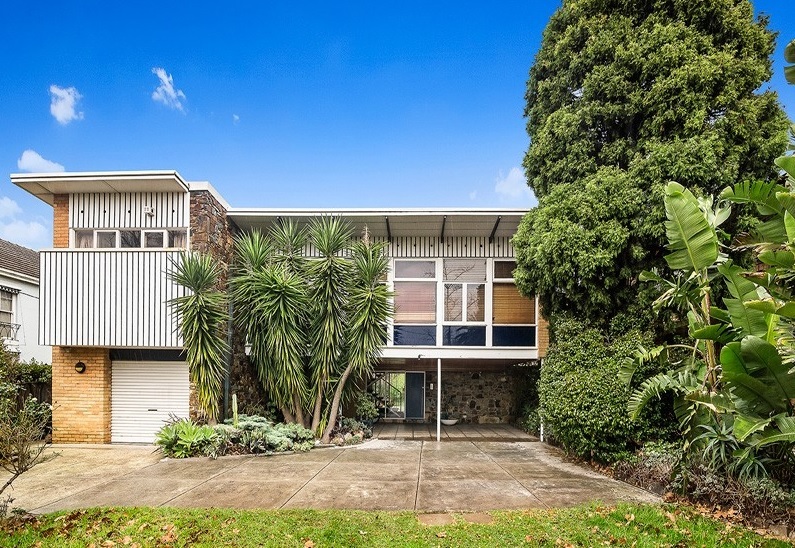 The five-bedroom house at 450 Dandenong Road was designed by Russian-born architect Anatol Kagan, and is a classic example of mid-century modern architecture. But locals and design experts fear the property could soon be demolished by its new owner, who applied for planning permit to build eight dwellings in its place. There are no heritage controls on the property, and the two week public notice for objections ended on Tuesday. Glen Eira mayor Mary Delahunty moved an urgent motion at a meeting on Tuesday night to write to the planning minister Richard Wynne for interim protection. “Although a permit would have to be requested for it to be demolished, we really wouldn’t have any grounds to refuse that,” she said. ​​Cr Delahunty said a major heritage review was underway and encouraged people to alert the council to other significant properties in the area they might not be aware of. 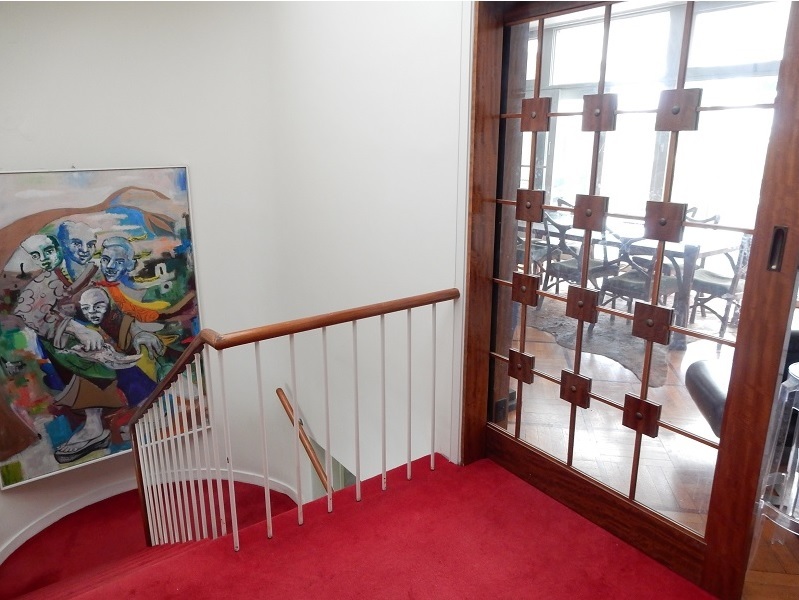 She said heritage experts would examine the Caulfield North house, and they would take into consideration the advice of other experts of modernist-era architecture. As pressure mounts to increase density across the city, experts say more post-war homes should also be considered for heritage protection. 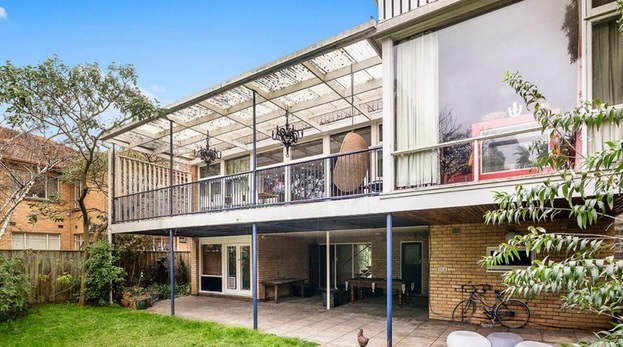 When Robin Boyd’s Blott house in Chirnside Park hit the market earlier this year, it also triggered fears the property, without heritage protection, might face the wrecking ball if it sold to a developer. National Trust of Australia, Victoria, advocacy manager Felicity Watson believed Lind House and Blott House highlighted a major gap in the state’s heritage protection. Ms Watson said the heritage system had not caught up with the understanding of the importance of post-war architecture. “It’s really time to … protect these vulnerable places and do some strategic work to look at that before we lose them,” she said. Tim Ross, comedian and presenter of TV show Streets of Your Town, said post-war buildings should be given the same respect the terrace houses and California bungalows received. “Our suburbs should reflect all periods of our history because that’s what gives them their character,” he said. 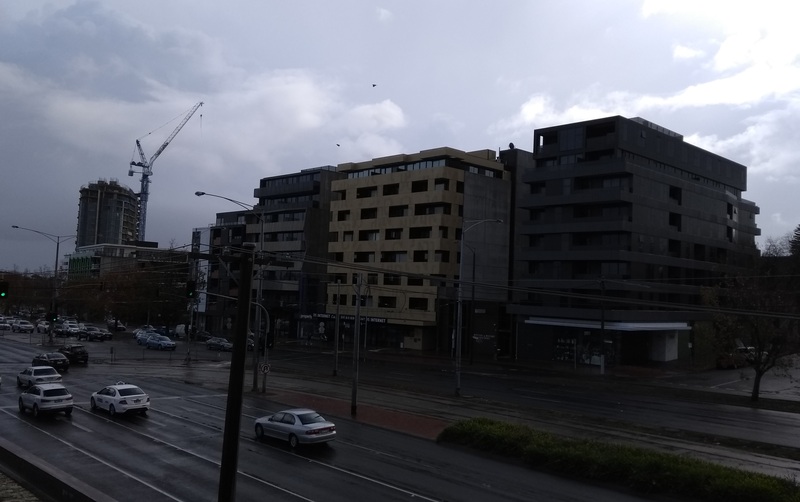 Craig Guthrie, a landscape architect and urban designer at Hassell, is also among the experts trying to raise awareness about the potential demolition. “Melbourne’s growing a lot and we do need to increase density in the inner suburbs, where we have good infrastructure, schools and transport,” he said. 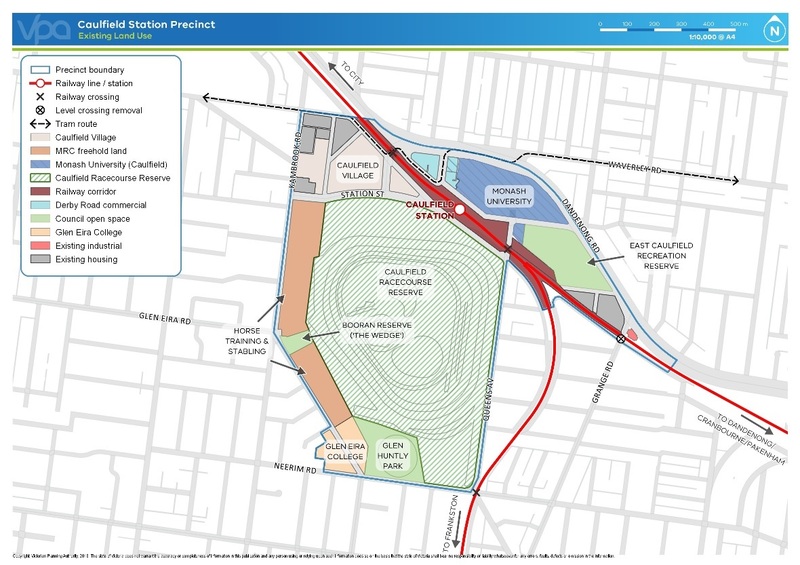 A spokesman for Planning Minister Richard Wynne said he had not yet received a request from the Glen Eira Council, and would consider it on its merits if he did.